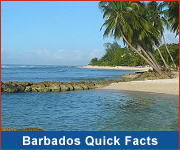 Barbados is an ideal location for reducing manufacturing & information processing costs, while taking advantage of duty-free exports to international markets and increasing profits. Duty-free access to the U.S.A., Canada and the E.U. 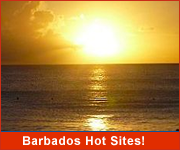 Special tax rate of 2 1/2% on net profits. Full exemption from import duties on production related equipment such as computers. Full and unrestricted repatriation of capital, profits and dividends. Subsidized office space available for rental in fully serviced industrial parks. Training grant of US $50.00 per employee per week during the first 18 months of operation. Up to ten years exemption from taxes on corporate profits. 2 1/2% tax rate for export industries thereafter. Exemption from import duties on parts, raw materials and production machinery. Subsidized factory space in well planned and fully serviced industrial parks. Training grant of US $50.00 per employee per week during the first 18 months of operation. Click HERE for further details. 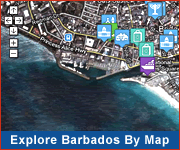 Barbados has established a reputation as a world-class international financial services center, developing a network of double taxation treaties, domestic tax policies, and legislation which facilitates a thriving industry.